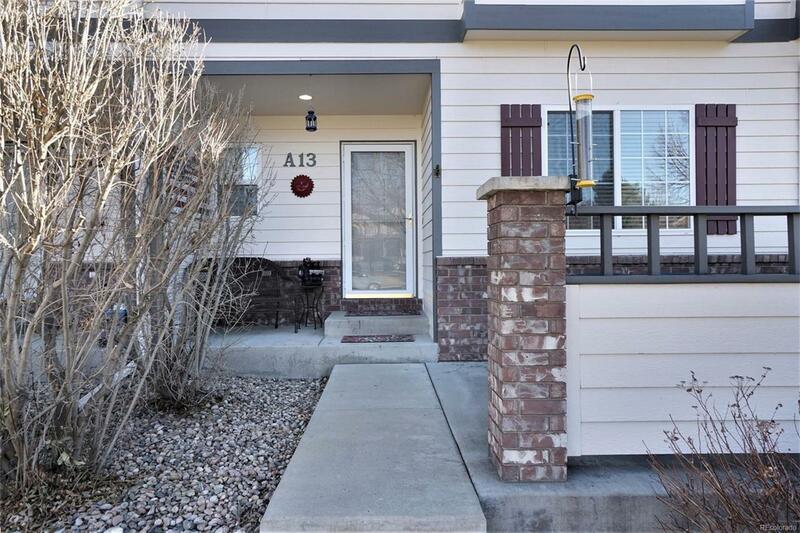 Warm up by the fireplace in this 3 bed, 3 bath townhouse centrally located between Loveland and Fort Collins in the desirable Ridgewood Hills community! This home has 3 levels of finished living space. 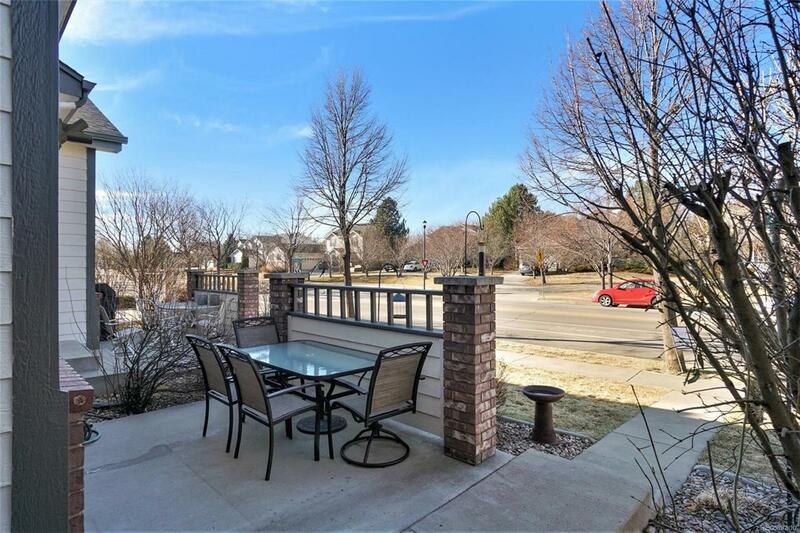 Enjoy summer evenings on the balcony or the relax on the front porch. 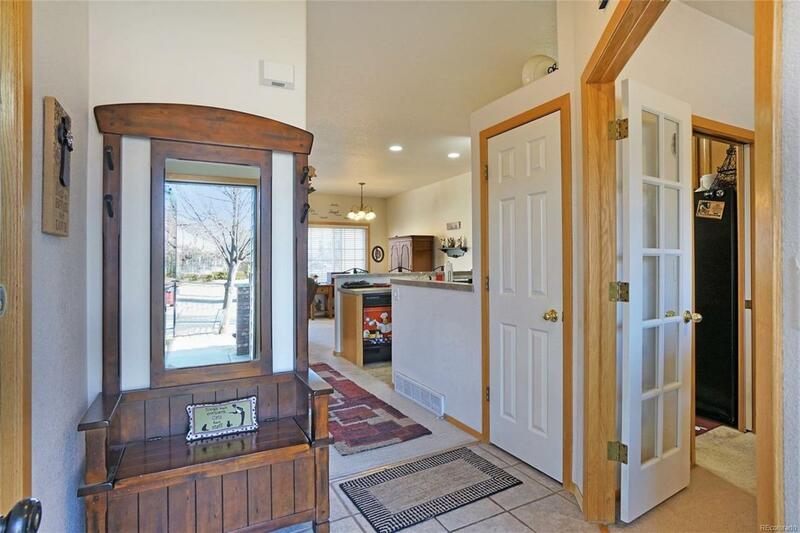 The kitchen has ample cabinet space. The kitchen appliances are included and a brand new oven and microwave just installed! Brand new furnace,AC, and built in humidifier. 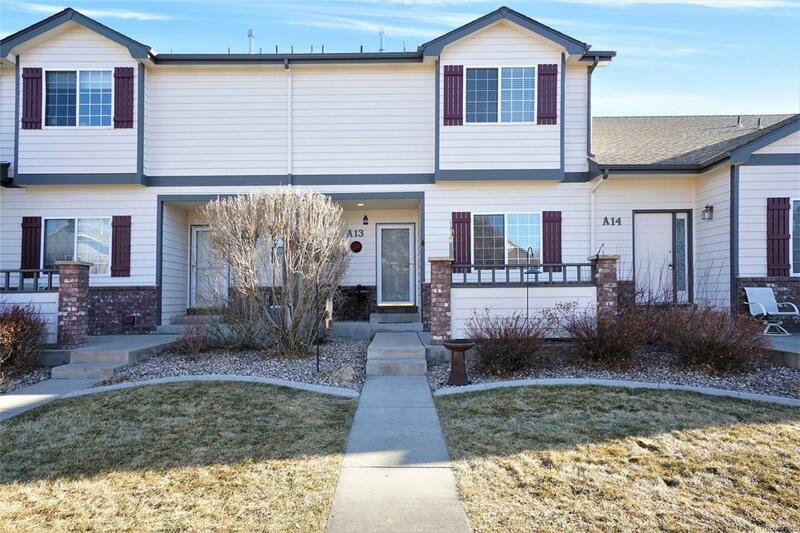 This home is covered by a Blue Ribbon Home Warranty. Buyer to verify all measurements. Offered by Sellstate Crossroads Realty.